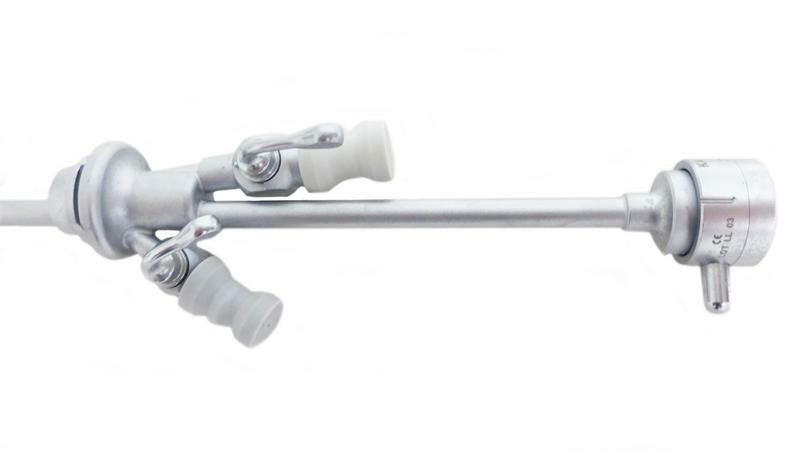 AED’s line of diagnostic hystero sheaths are manufactured with continuous flow valves which keeps the field-of-view free of obstruction. 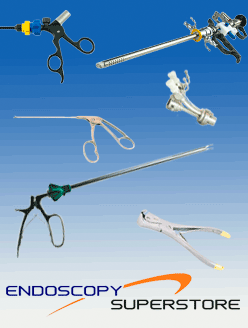 They are also crafted with a tear drop shape for easy passage and high quality surgical stainless steel. 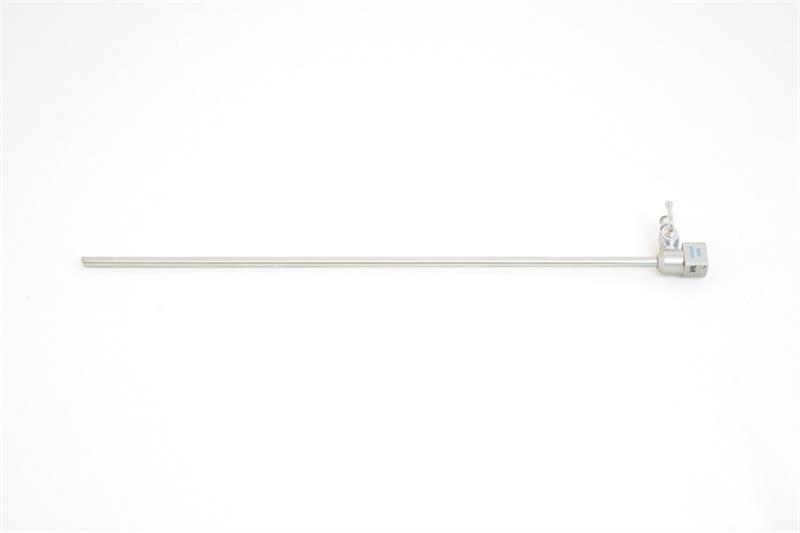 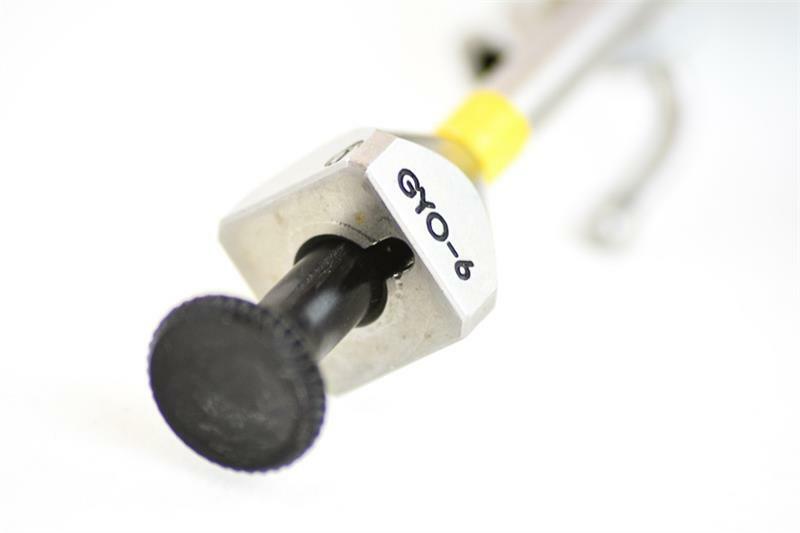 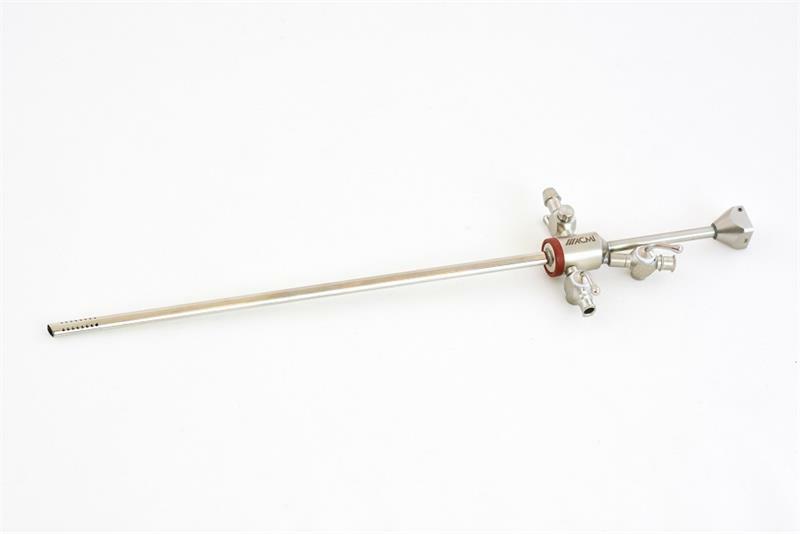 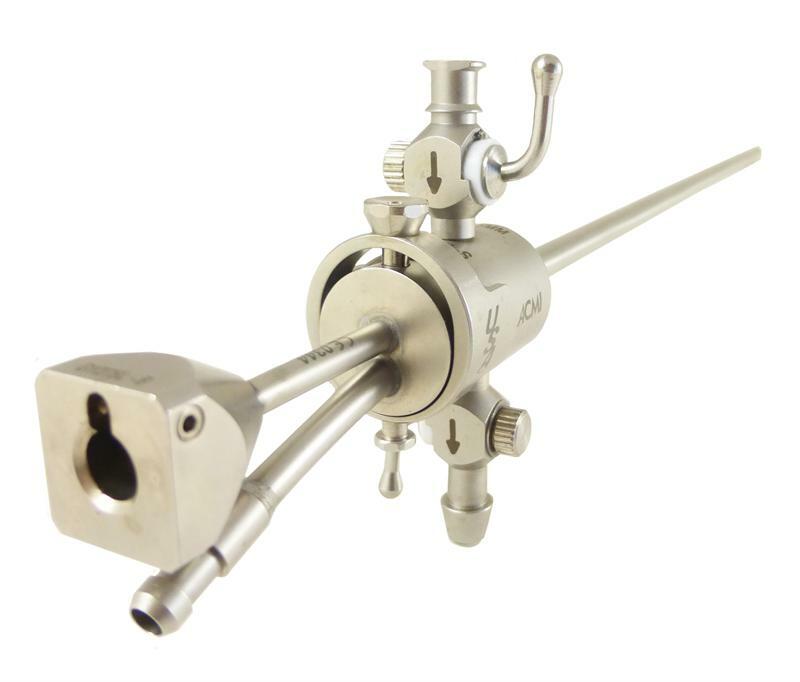 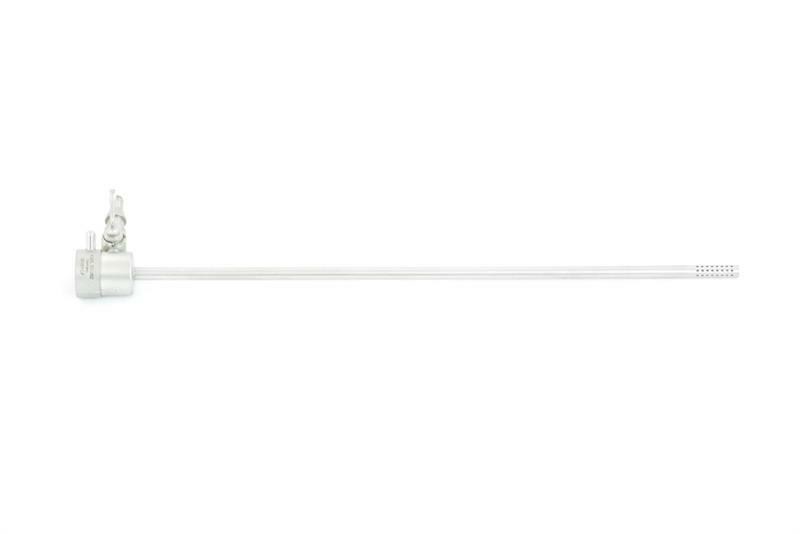 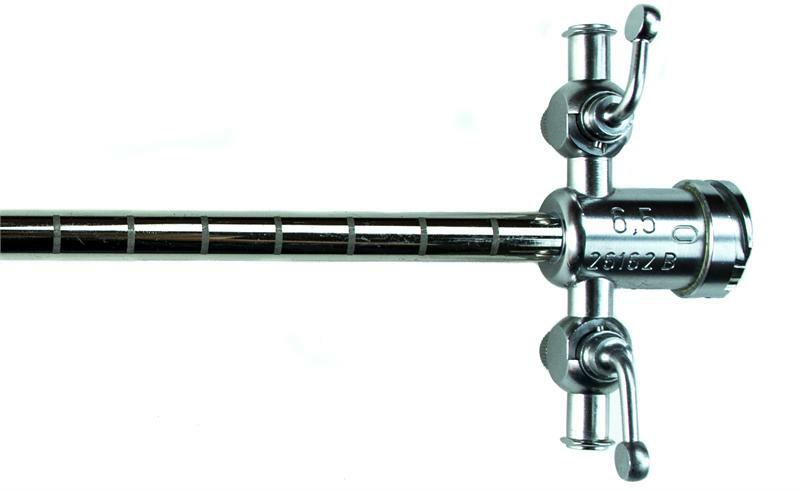 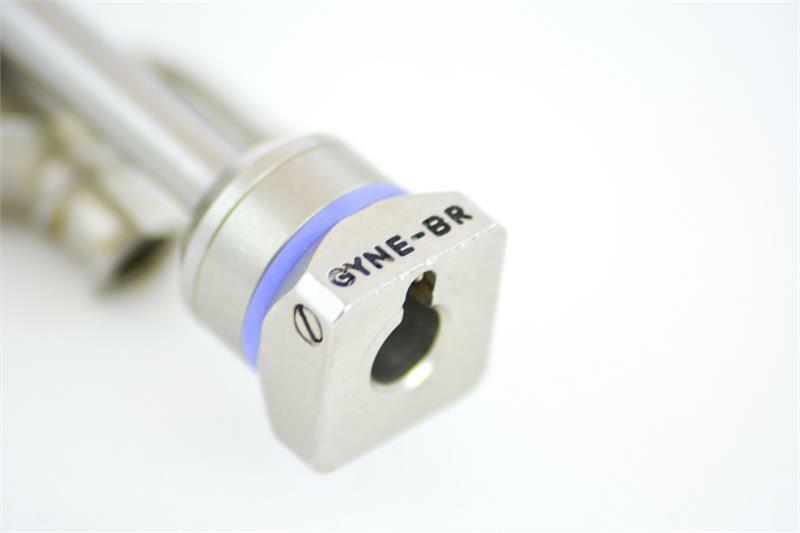 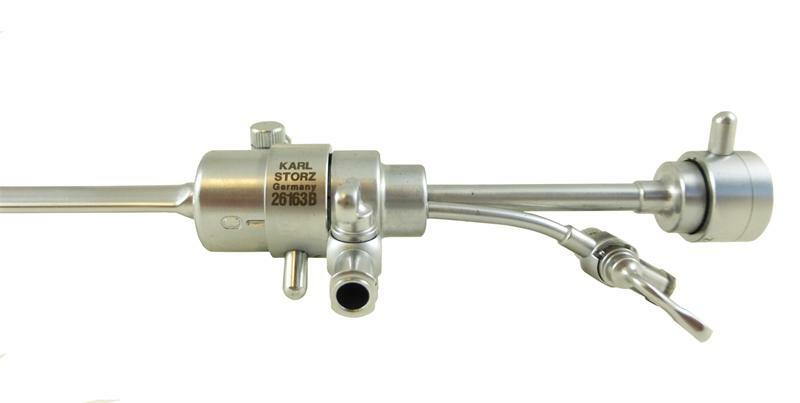 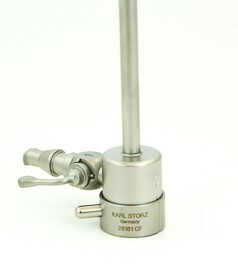 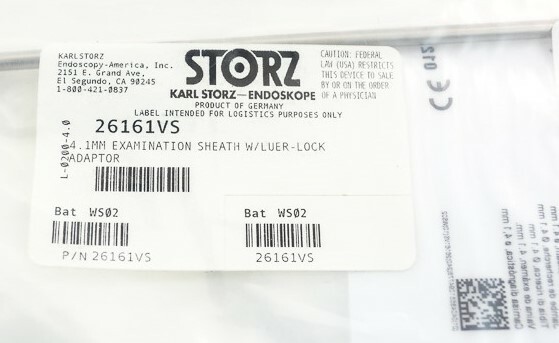 Our hystero sheath’s are adaptable with our own mounts or a Storz-style bayonet mount. 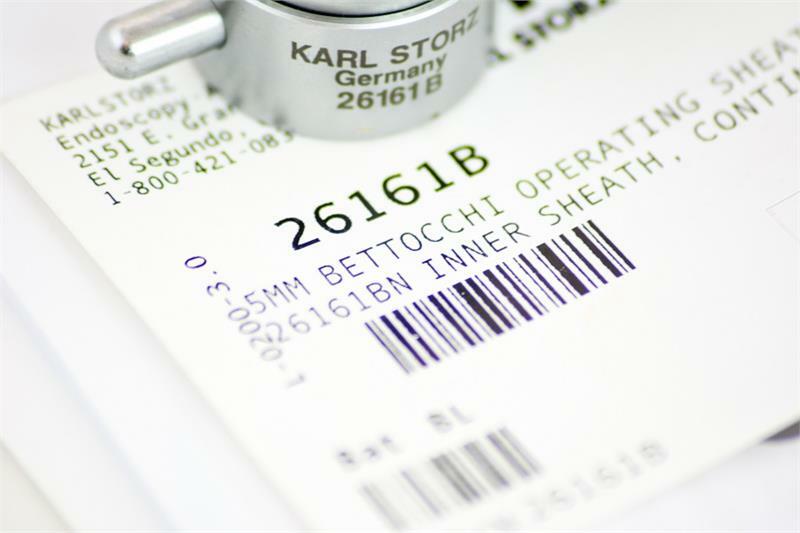 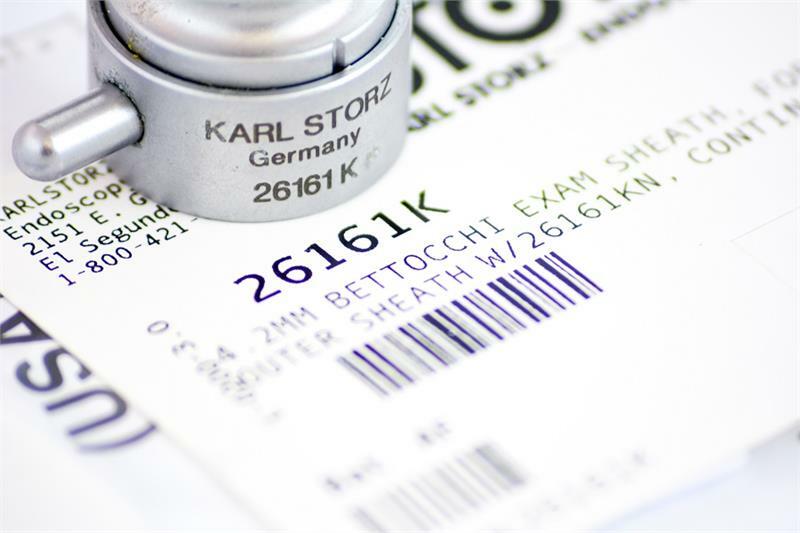 With hygienic ports that can be easily removed for cleaning, our sheaths are also suitable for the hysteroscopic sterilization procedure.